Once upon a time to be an effective leader you needed to augment your native IQ with EQ. Now we need to add DQ (Design Intelligence) as well! 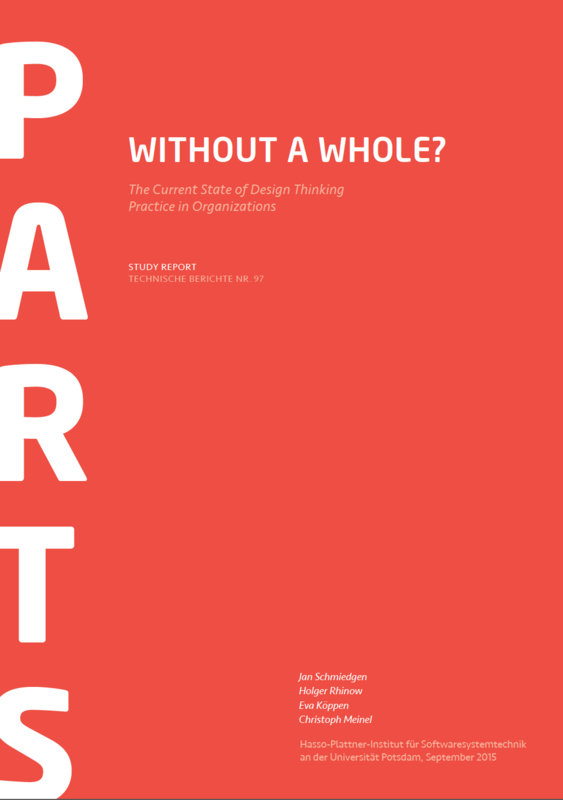 Here's a fascinating report to download and study from our colleagues at the HPI—Stanford Design Thinking Research Program.